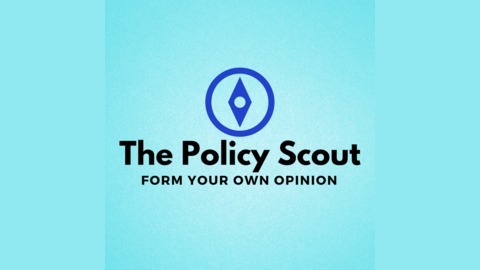 The Policy Scout podcast offers listeners an objective approach to policy and political issues in a casual setting, allowing people to form their own opinions. Tune in for a big announcement and a promo for the next episode, which will drop next week! 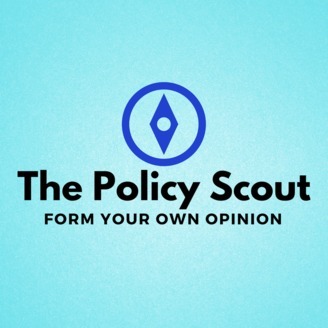 13 - What is Your College Education Really Worth?